Mega-Tech Services, LLC has a complete line of cutting tools, designed for safe, chipless, smokeless pipe and structural metal shape cutting that will satisfy your industrial maintenance including chemical and nuclear decommissioning project needs. We offer highly productive metal cutting and volume reduction tools and support equipment that can be operated manually, remotely, or underwater. Mega-Tech can alter our standard tool designs and develop and build project specific support equipment to make the tools work more efficiently. Our woman-owned small business serves both business and government clientele. The percentage of women leading, both in the public and private sectors is growing. Our experience spans decades. Our experience in the nuclear industry gives us the expertise to not only provide the right equipment for the job, but also to offer additional solutions for many nuclear-related challenges. Mega-Tech Services, LLC equipment is designed for high production metal-cutting and volume-reduction operations in nuclear facilities. These tools are invaluable in areas where high dose-rate work is required and stay-time is a critical factor. The Mega-Tech/Champion tooling systems were designed with the safety of the operator in mind. 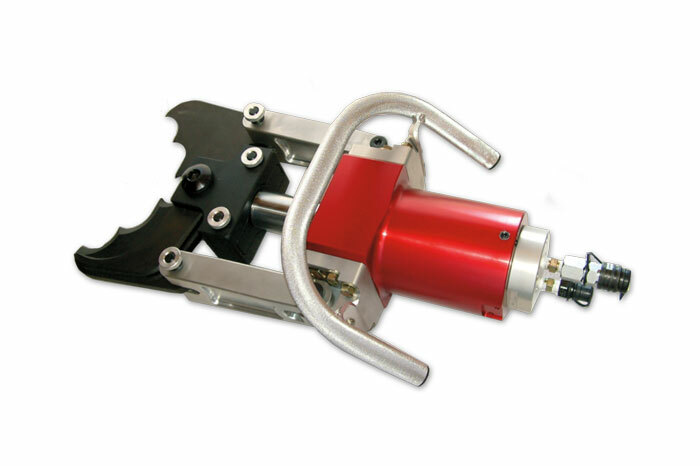 The genesis of the tooling was in fire and rescue applications where tools must be reliable, easy-to-use, fast, and must assure the safety of the operator and victim. The tooling system components are powered by a proven, state-of-the-art hydraulic power unit. A patented pressure-control valve permits the hydraulic power unit (HPU) to operate at only the required pressure to do the work demanded, producing less heat to the hydraulic fluid and permitting operation without external cooling sources. Stationary and portable tools are available for operator convenience. The HPU and portable tools may be provided on an integrated transportable cart. Multiple tools may be operated remotely using an optional, multi-tool manifold. For operations that take place away from the HPU, the operator is supplied with a “kill” pendent to stop the power unit remotely. Each order is shipped with an operations and maintenance manual. Replacement parts are available. Training programs and other accessories that support the tools are also available. We have a huge array of Nuclear Industry related project experience. 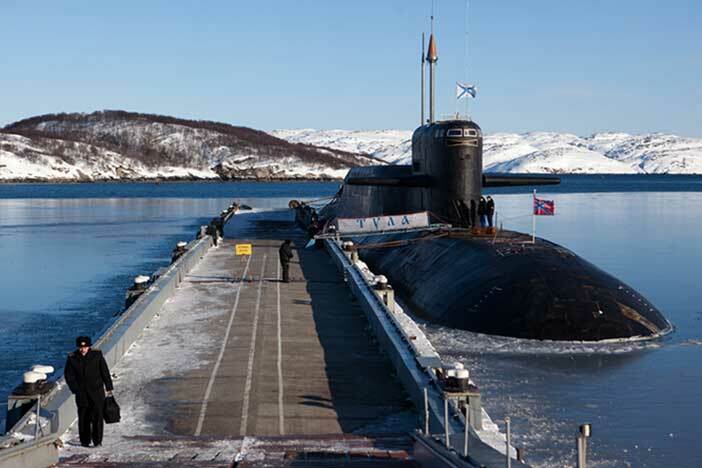 We have done everything from Russian Nuclear Submarine decommissions to Nuclear Power Plant Maintenance to Nuclear Ship work. Our excellent reputation in the nuclear industry around the globe gives our clients piece of mind that the job will be done right and we can help them choose the right tool for the right job. Mega-Tech Services has worked with the Nuclear Regulatory Commission on numerous occasions. This has resulted in our extensive expertise in nuclear industry regulations and criterion. Mega-Tech Services, LLC has a complete line of cutting tools, designed for safe, chipless, smokeless pipe and structural metal shape cutting that will satisfy your industrial maintenance including chemical and nuclear decommissioning project needs. We offer highly productive metal cutting and volume reduction tools and support equipment that can be operated manually, remotely, or underwater. Mega-Tech can alter our standard tool designs and develop and build project specific support equipment to make the tools work more efficiently.